1.Grade A Li-ion battery cell Double IC and NTC PCB offer over-discharging, over-charging, over-current and short-circuit protection. 2.High capacity, long standby time, long talking time. 3. Good safety performance : we applied many measures to do the safety test for our battery ,such as drop test, smash test and acupuncture test ensure no fire and explosion in these tests. 4. 100% QC of EVERY Mobile Phone Battery. 5. 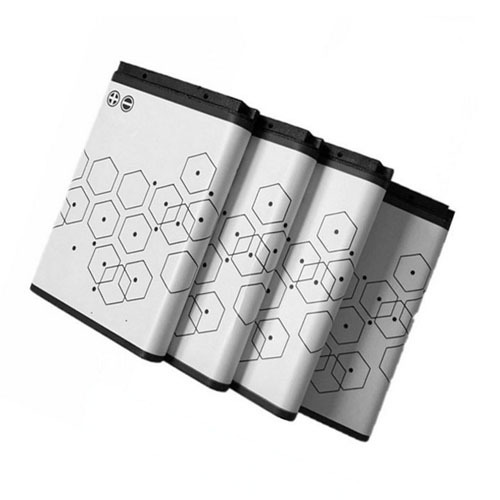 12 months Warranty for Mobile Phone Battery, 100% Secure Shopping Guarantee. 6. Good After-sales Service Department , fast respond to your request! 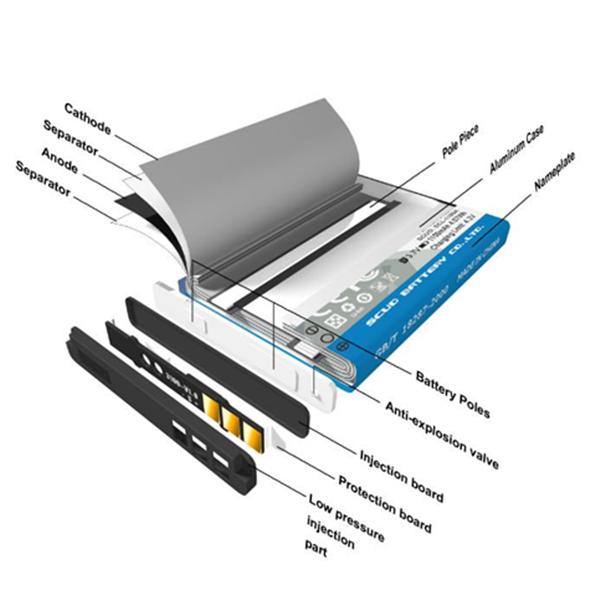 Looking for ideal OEM Capacity Mobile Battery For Nokia Manufacturer & supplier ? We have a wide selection at great prices to help you get creative. 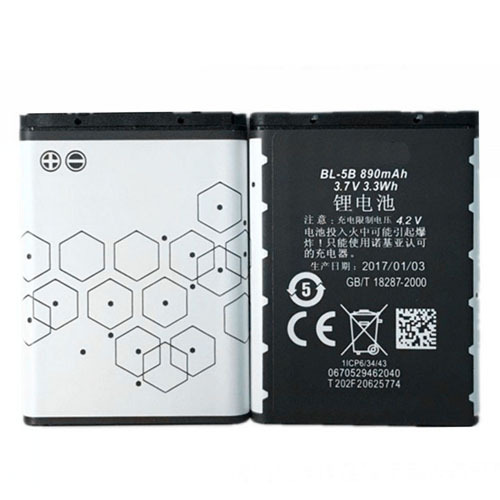 All the Rechargeable Battery Battery for Nokia BL-5B are quality guaranteed. 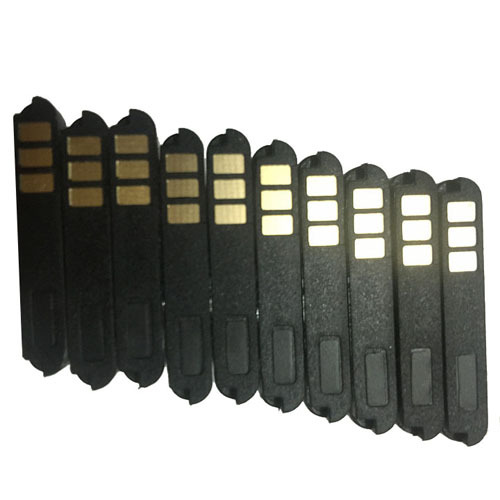 We are China Origin Factory of Original Replacement Mobile Phone Battery. If you have any question, please feel free to contact us.